Wytches #1 4th World Variant Cover Presale Link! 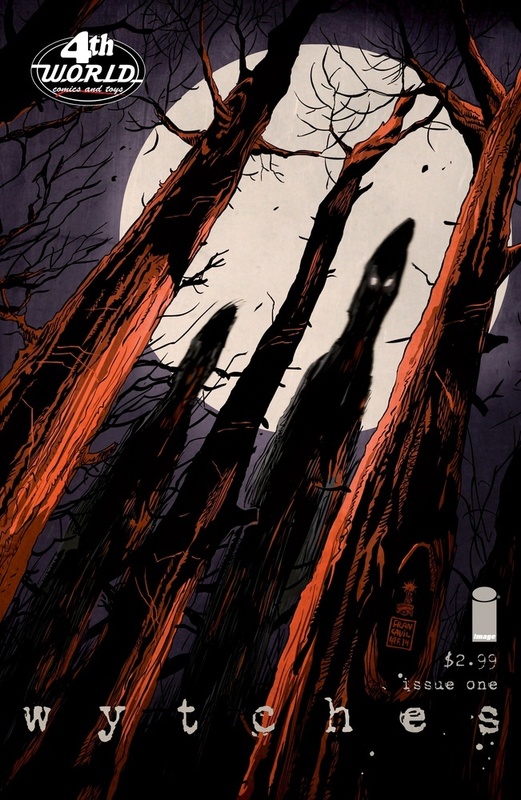 Looks like a Wytches #1 Francavilla Cover has started selling on presale. These are probably going to sell out quick. $10 each and a print run of 1,000 – Does that mean all of the variants will have a 1,000 print run? Will all of the variants be offered for $10 each? Either way, check it out and buy if you believe in the title. Expect a write up on Wytches soon.